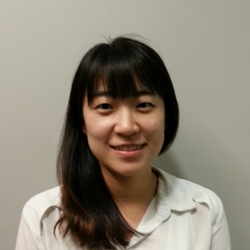 Hae-Young Kim was awarded her PhD in Epidemiology from Johns Hopkins School of Public Health and MPH from Columbia University. Her research interest is to understand epidemiological and behavioral mechanisms to prevent HIV and TB transmission and improve linkage to care among adolescents, pregnant women and marginalized populations. She use multi-disciplinary approaches including epidemiology, health services, and health economics.